From the slopes to the trails, the outdoor enthusiast has a series of common needs: to stay warm, comfortable, and focused on the journey. 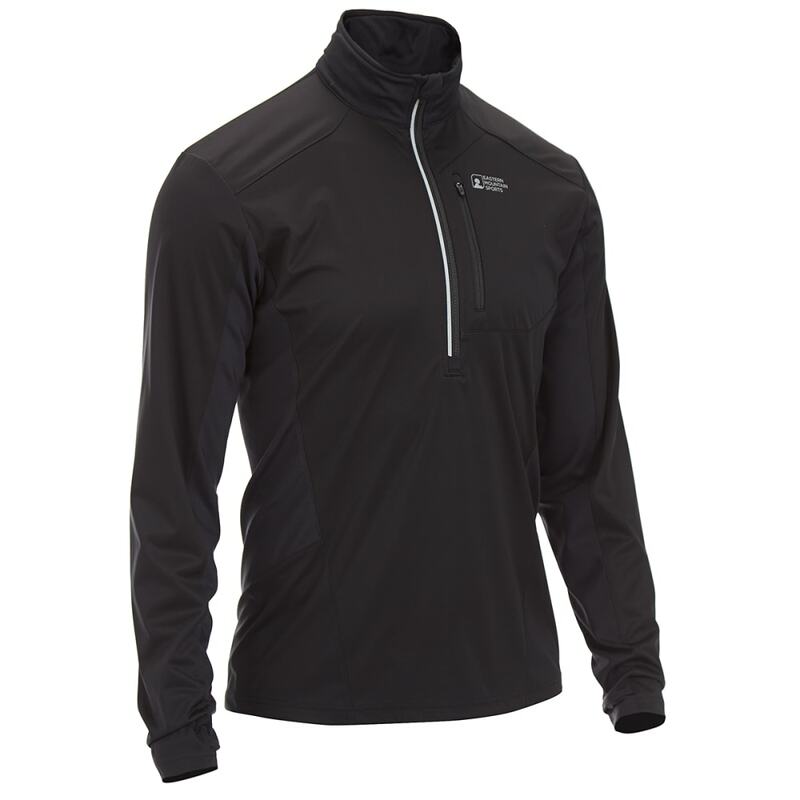 Getting there is partially established with the right layers, and this half-zip pullover assists with a windproof, water-repellent, and breathable exterior enhanced with perspiration-wicking Techwick??. 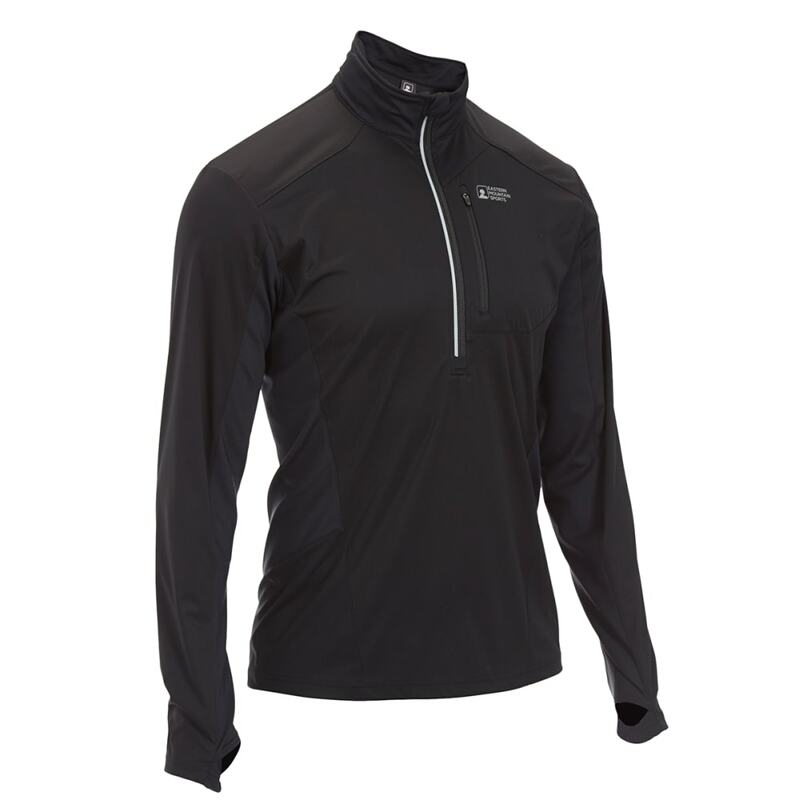 The result controls moisture from the inside and out, and since conditions change, this lightweight garment lets you adjust the ventilation as you progress onward toward the peak.